A Community Event to Support our Greenville City Police Officers & Firefighters – August 30th, 2018 | Hyatt Regency | 12 noon. The Hero Among Heroes Award will be presented at the Serve & Protect Awards Luncheon to be held on August 30, 2018 at the Hyatt Regency Greenville. 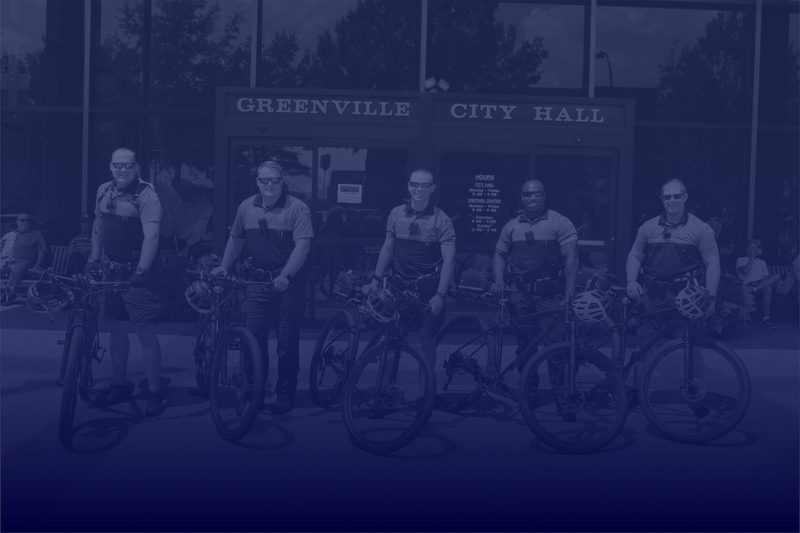 The award will recognize a Greenville City police officer and a Greenville City firefighter for his/her outstanding and dedicated service and contributions to improve public safety and quality of life in the City of Greenville.